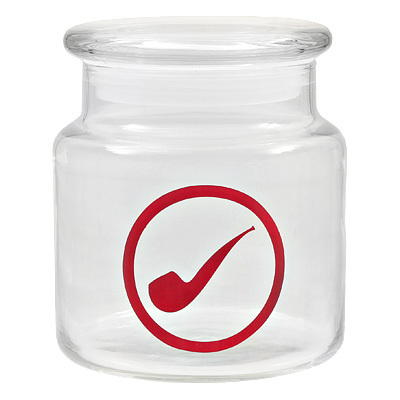 It's great to finally find a tobacco jar with a good capacity and at a reasonable price. I have several of these, all issue-free and attractive pieces. Needed a space economic, sealing jar. This meets both criteria perfectly. So much so, that I ordered 3 more on my next tobacco purchase! This a perfect answer to storing tobacco on my desktop. I use two of these jars to keep a couple of my favorite tobaccos easily accessible while working at my desk. They seal well, get the job done and are quite attractive as well. All around good tobacco jar. The only edge I'll give to a mason jar (besides the superior long term seal), is the thickness. This jar is fairly thin glass. Not a big caveat, considering it stays put.